Jaime Chang is a true malaria champion and his hard work is well recognized in our region and abroad. I strongly support his candidacy to this prestigiou award. Dear jaime, regardless of the awards outcome, just keep working and tirelessly as usual that the ultimate goal is just around the corner. Malaria delenda est!!! 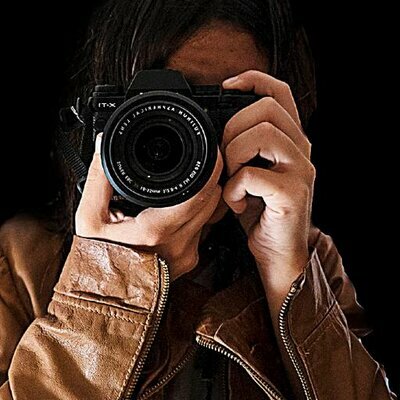 Chang, acompanho seu belo trabalho e na verdade é uma grande missão... e vamos enfrente.........Sucesso em mais esta etapa. 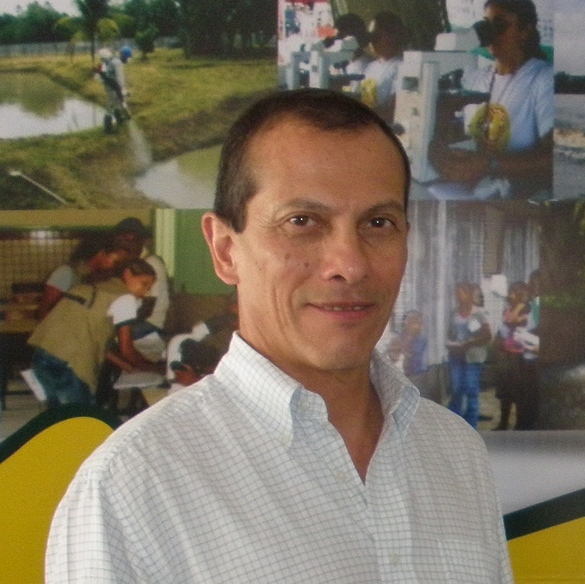 Jaime is an active member of the Roll Back Malaria Vector Control Working Group with great knowledge on the field. He is doing a great job, that's why he is nominated for this award! I wish him all the best and good luck. 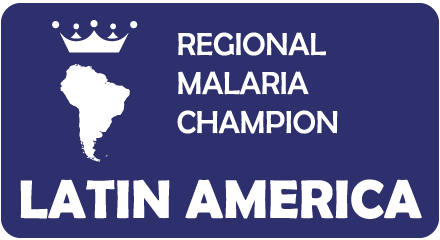 Jaime has been actively contributing using all available medias to the establishment of a strong and committed Latin American community fighting malaria in our continent! He does a terrific job and that is why he is a hero! Dr. Chang is well deserving for his unrelenting efforts to ensure that diverse audiences have access to accurate and timely information for decision making. He has dedicated professional and personal time and effort to leveraging the power of social media and its assets to raising awareness, inform and educate in support of the prevention, treatment and elimination of malaria. Jaime Chang has worked tirelessly on malaria prevention and control in Latin America and the Caribbean for over 15 years as the technical manager of USAID's Amazon Malaria Initiative. Much as the technical approaches he champions have changed over time to match the ever-evolving epidemiological context, he has also accompanied the trends in knowledge dissemination and stakeholder engagement by promoting the use of social media. He has actively fostered information exchange with a regional community of practice via virtual channels. As a result, the evidence base for malaria control in English, Spanish, and Portuguese has been disseminated more widely for use in Latin America and the Caribbean. He is a true visionary who understands malaria communication as a complex, iterative process that requires constant research, adaptation, and the use of novel channels in order to be as effective as possible.